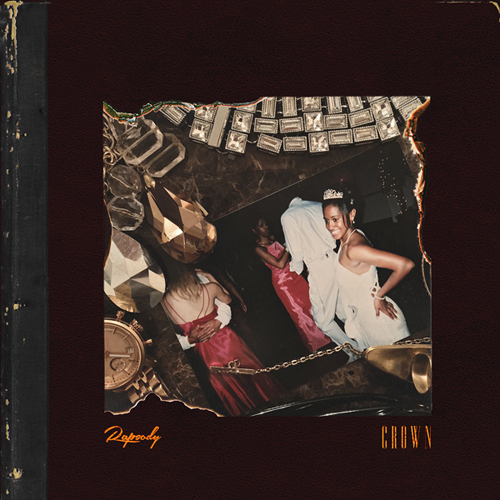 Rapsody is one of the dopest Lyricist that you never heard of. In a world where only the half-naked females with some rappin' skills get any recognition. By the time most of us acknowledge true artist, they're dead. We need to learn to support artist while they are living. But because most people are caught up in The Matrix they don't know how to appreciate REal music, REal talent and REal artist it's outside the parameter of how they've been trained.